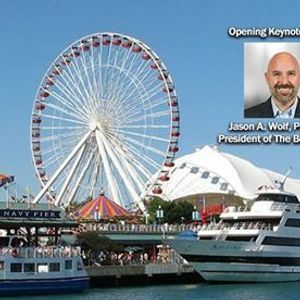 For the 2019 conference, we have some exciting new features. 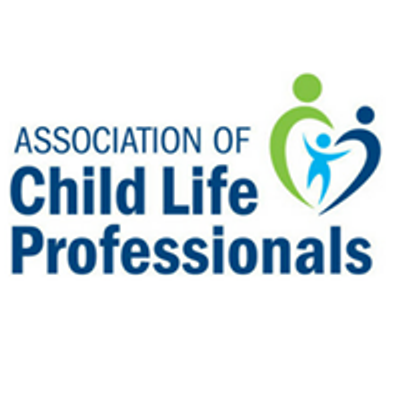 We have time dedicated to interactive learning sessions through the creation of collaborative, audience-specific options for child life specialists, academic professionals, and program leaders/directors. These innovative parallel collaboration sessions will be offered for participants to explore relevant topics in an interactive learning environment. 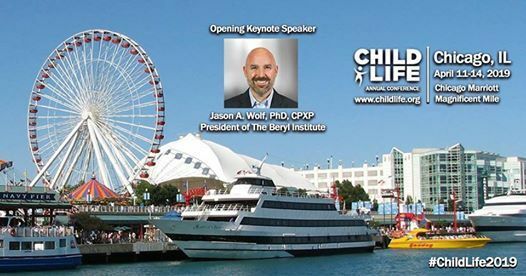 Join the largest gathering of child life professionals.